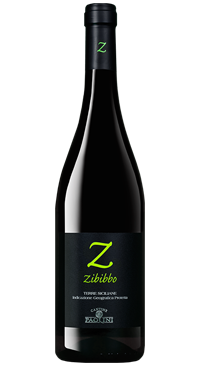 Zibbibo is also known as Muscat of Alexandria. The Muscat grape family is large with many offshoots; this particular variety is thought to have to to Sicily via Egypt and is the main grape of Southern Italy`s sweet wines and the famous Passito di Pantelleria. Cantine Paolini transforms their Zibbibo, however, into a fragrant dry table wine. The grapes are harvested mid August and cool fermented for 14 days in stainless steel tanks. Fruit forward nose with notes of elderberry blossom and jasmine. Flavourful with refreshing acidity. This is a great aperitif or wine for sushi and cold salads.